Indiana University President Michael A. McRobbie celebratee a Night of IU Pride in Washington, D.C. The evening is one of many IU Alumni Association events in the "IU on Tour" celebration that will take place across the nation in the 2017-18 academic year. 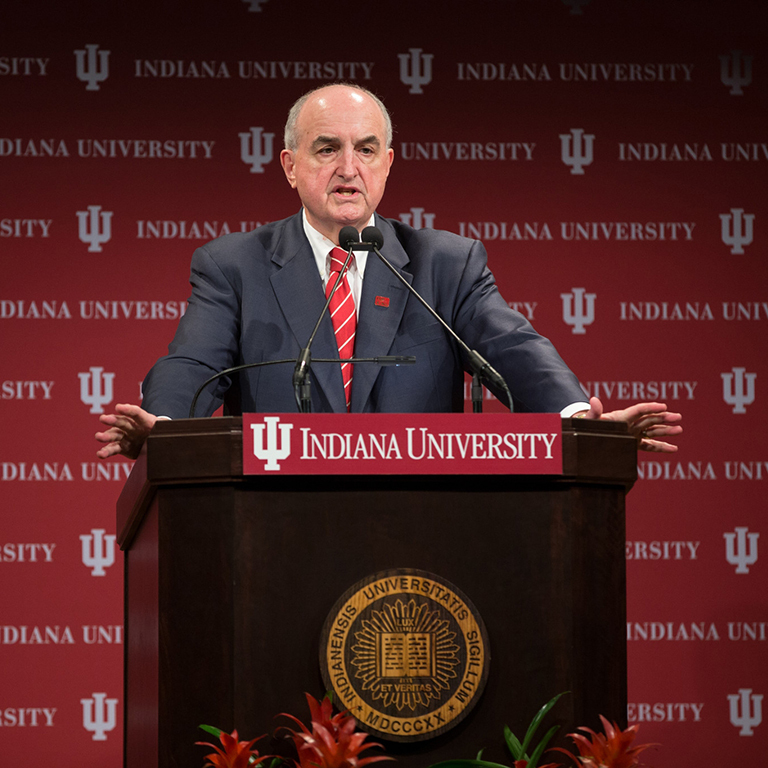 During his annual State of the University address, Indiana University President Michael A. McRobbie reported on the university's continued progress in serving the needs of its students and the state. 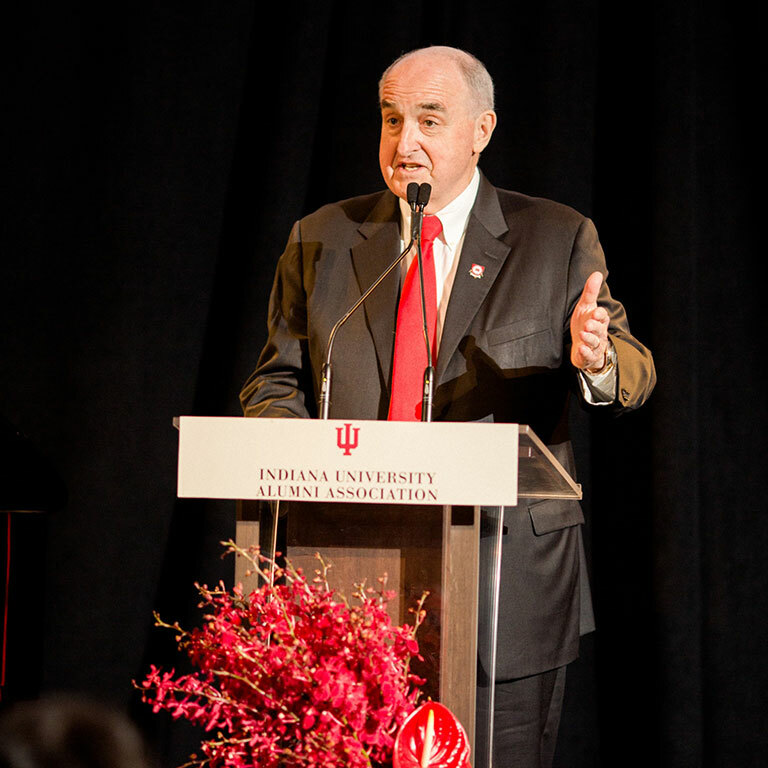 IU President Michael McRobbie gave his yearly State of the University address at 2 p.m. Tuesday in Hine Hall at IUPUI. Read about the five topics he discussed. 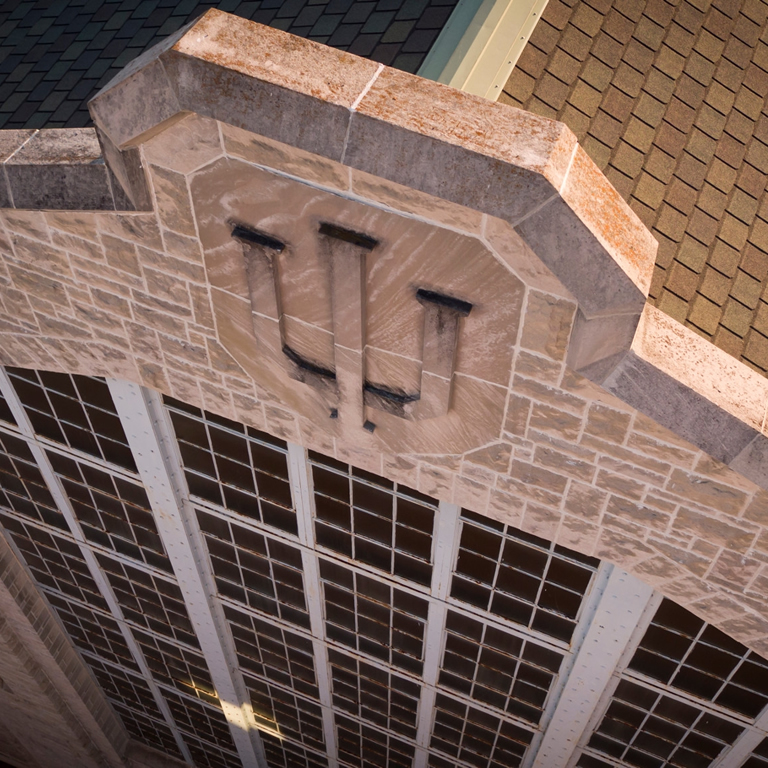 Indiana University received $461.8 million in total private individual and institutional philanthropy in fiscal year 2017, the Indiana University Foundation has announced. This includes over $168 million in nongovernmental grants and over $293 million in private philanthropy (i.e. contributions from individuals, businesses and foundations). A bit of history stored away in a box. Richard Feingold studied at IU South Bend and later worked there in multimedia and communications. All the while he took photos on campus for 20 years from the late 1960s to the early 1980s. 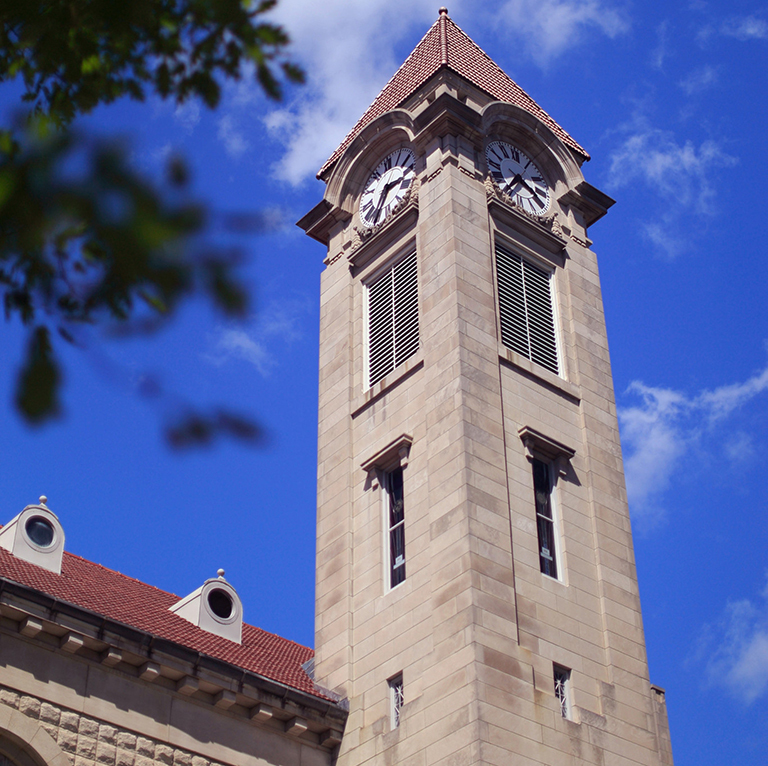 Indiana University holds one of the largest and most diverse collections of motion picture film at any university in the United States. 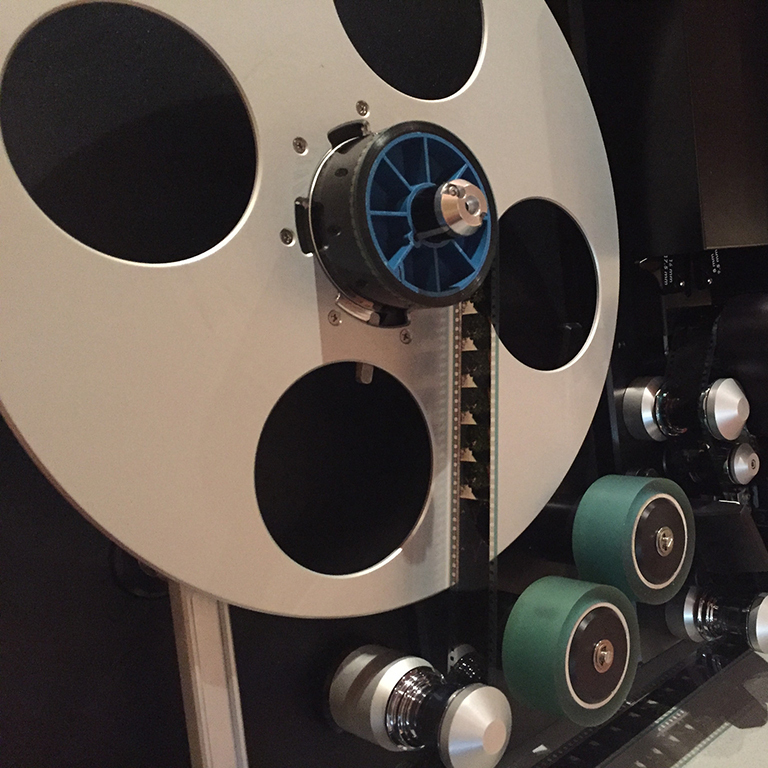 Now, thanks to Indiana University's continuing partnership with Memnon Archiving Services, a Sony Group Company, many of those films will be preserved for future study and viewing. The current women’s basketball team for Indiana University continues to find success as more of the women’s players are finding their place in women’s basketball history. The Indiana University Women's Philanthropy Leadership Council has awarded grants totaling $130,015 to 16 programs affiliated with seven IU campuses. 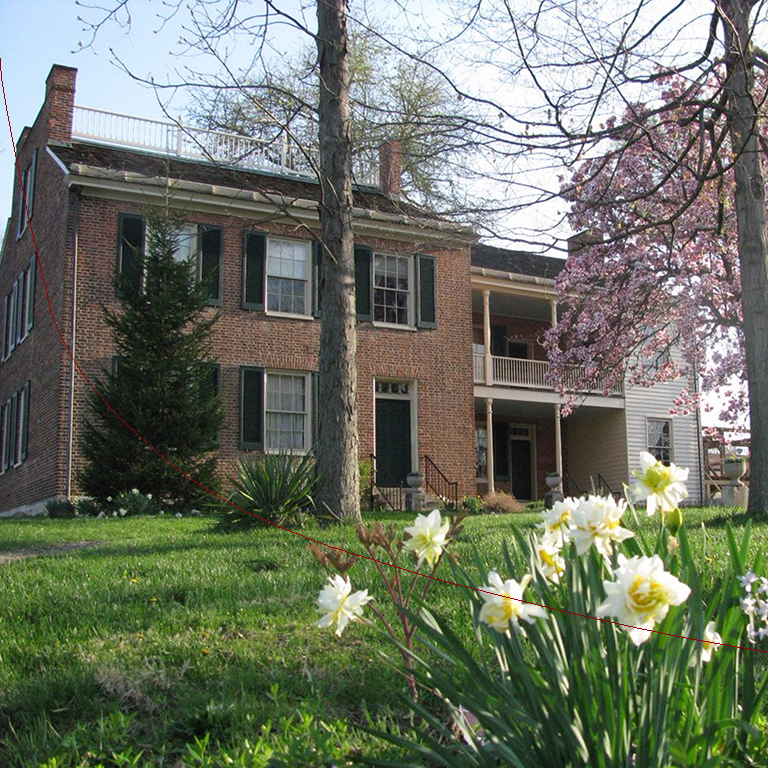 This year marks the council's sixth grant cycle, with cumulative awards totaling more than $670,000 since 2012. 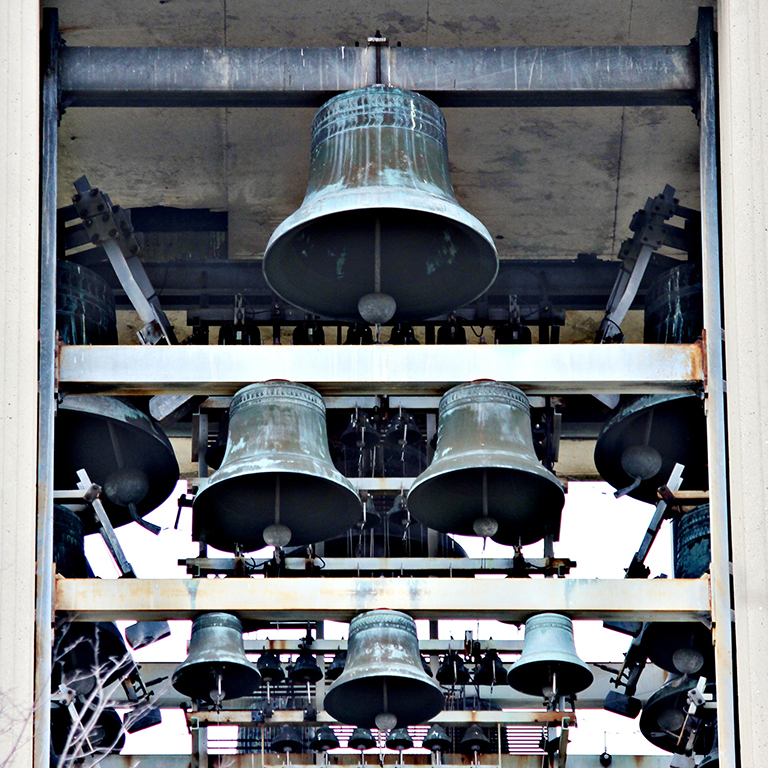 The Indiana University Board of Trustees has approved a plan to relocate and renovate the IU Metz Carillon to the center of the IU Bloomington campus as an IU Bicentennial initiative. IU Libraries opened a new space to the public while continuing this week’s theme of programming related to Martin Luther King Jr. 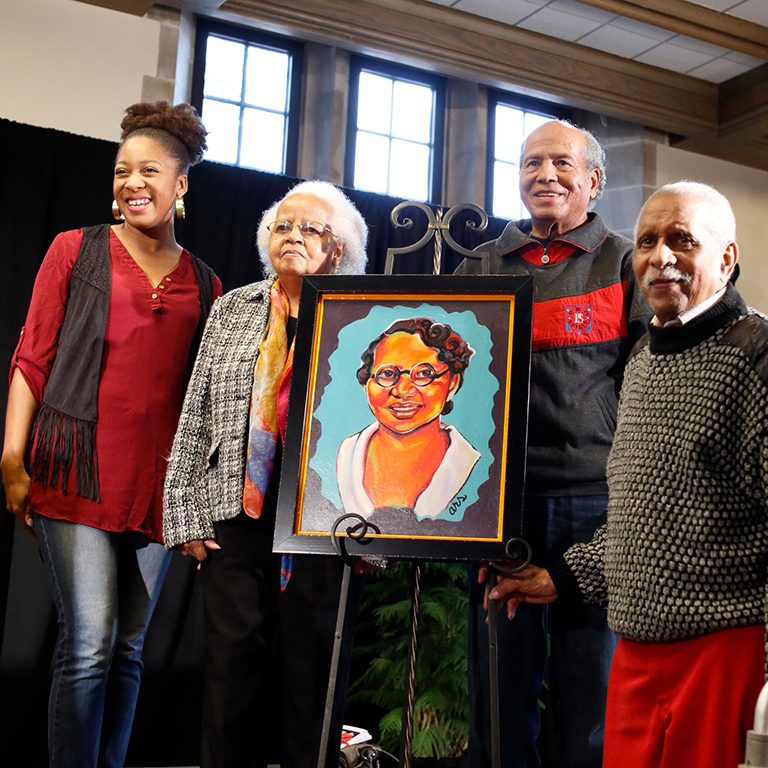 Alumni, faculty, staff and students gathered in the East Lounge of the Indiana Memorial Union for the unveiling of the highly anticipated portrait of Carrie Parker Taylor, the first female African-American to attend IU. 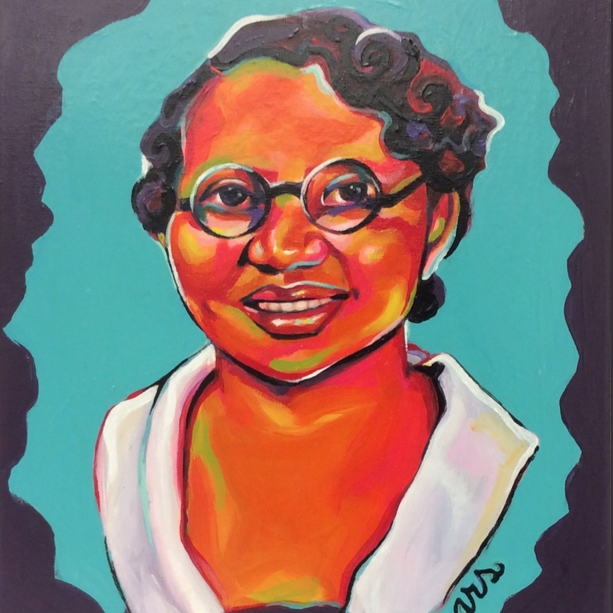 Ashley Smith hoped the hard work she put into her portrait of Carrie Parker Taylor, Indiana University’s first black female student, was evident. The applause from the crowd should have confirmed as much, but Taylor’s oldest granddaughter made sure Smith knew what she thought. “I like it,” said Carolyn Outlaw. “That has granny’s smile." 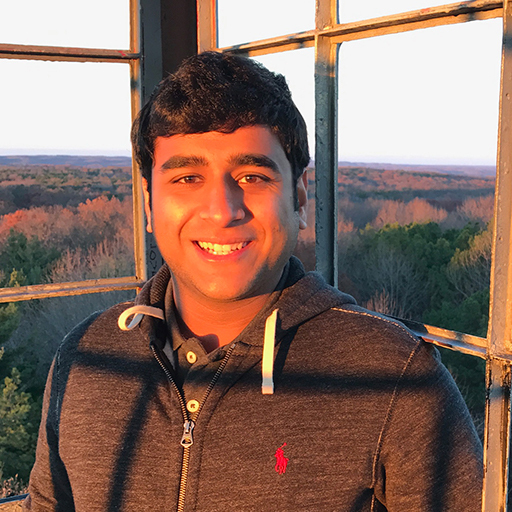 Five Indiana University students — one Ph.D. student and four undergraduates — have been appointed as this year’s IU presidential interns. Each student was selected by IU President Michael A. McRobbie. 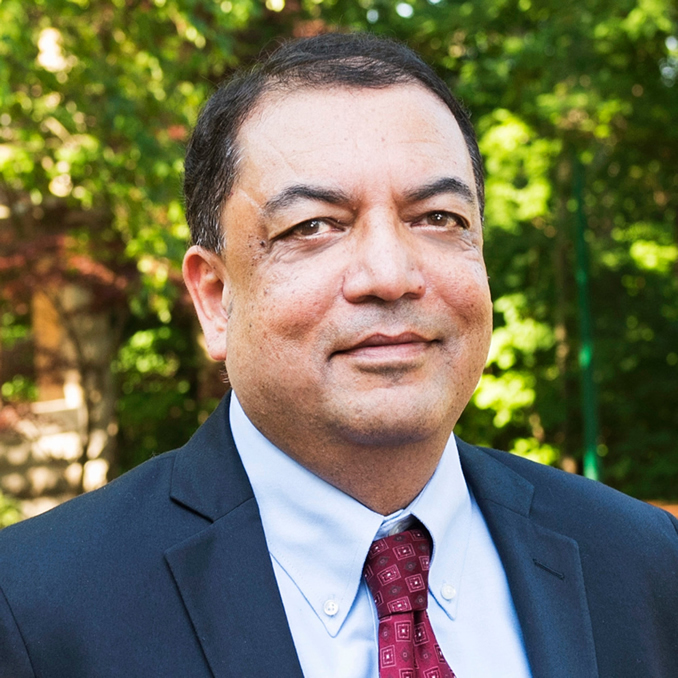 IU’s Office of the Provost and Executive Vice President has launched a new series titled “IU 2020” to celebrate IU’s bicentennial. The project will follow 12 current freshmen on their four-year journey at IU as they strive to find their place on campus and grow as individuals. Katie Siebenaler found her way into the archives field by accident. In high school, Katie volunteered at her local public library, reshelving books and finding newspaper items for the archives’ vertical files. 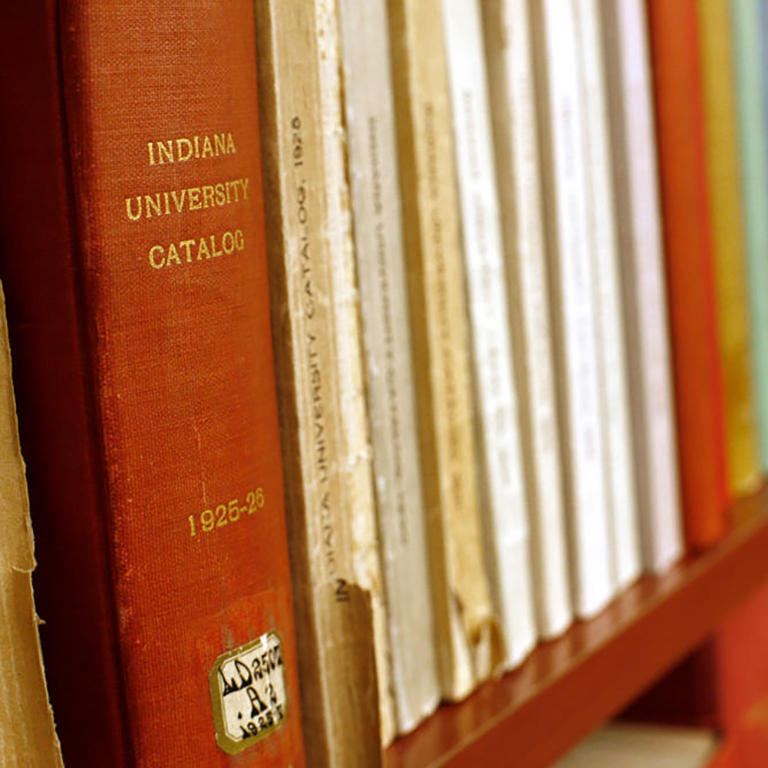 It’s a new semester, a new year, and the library is continuing its mission to collect oral histories from IU East alumni and retired faculty for the IU Bicentennial and IU East archives! 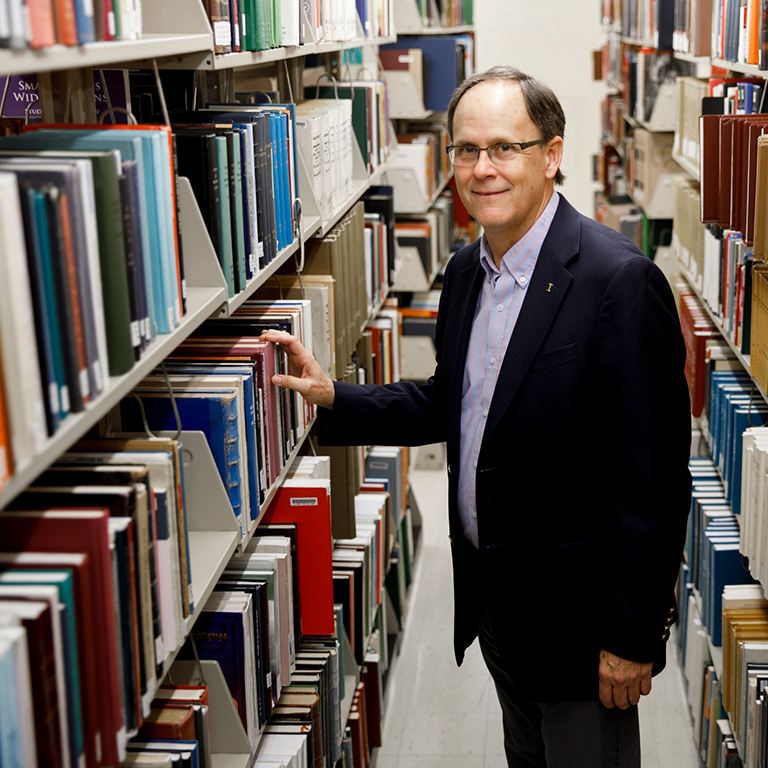 We are a few years away from celebrating 200 years of IU history, as well as IU East’s 50th anniversary, but it is never too early to start preserving and collecting all the unique and interesting stories from so many different members of the IU family. 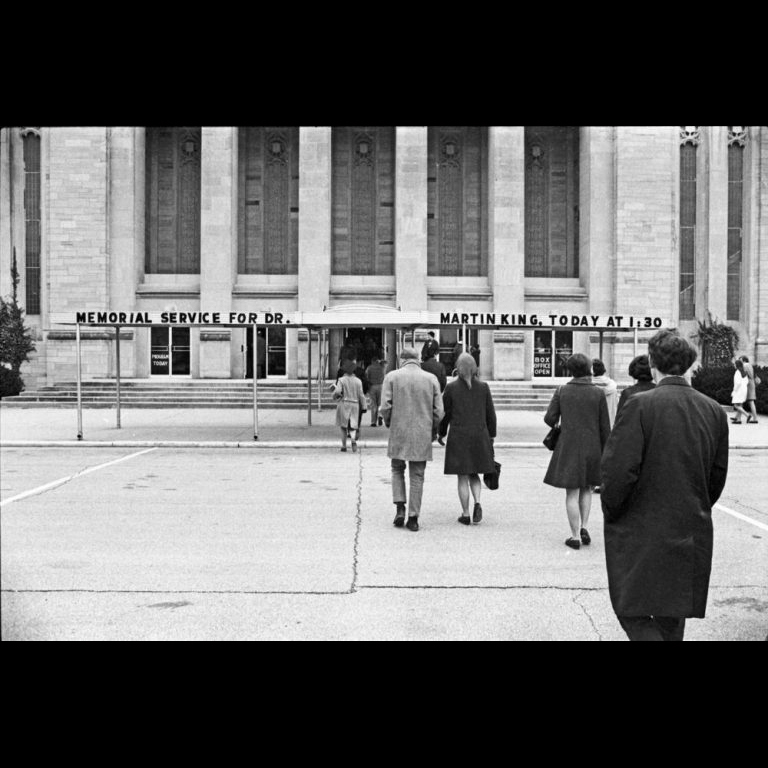 Please join the IU Libraries and the Office of the Bicentennial in remembrance of Martin Luther King, Jr. on Thursday, January 19 from 2:00 pm to 6:30 pm for a screening of several civil rights documentaries. These rare documentaries were made during and just after Dr. King’s life, offering a historical lens into how he was viewed and understood by a contemporary audience. 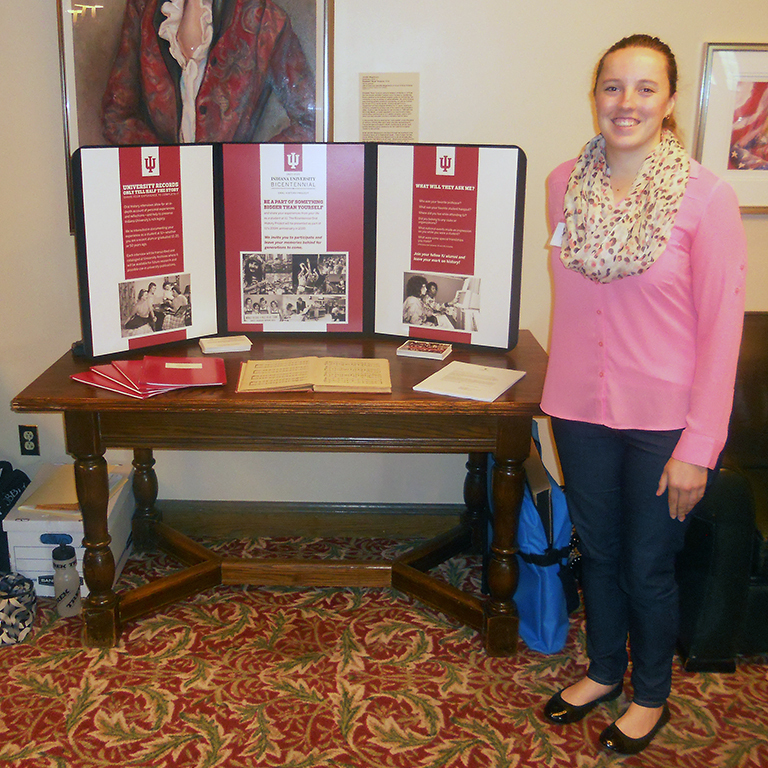 Interns for the Office of the Bicentennial have been researching IU's history since its founding in 1820. One hundred ninety-six. 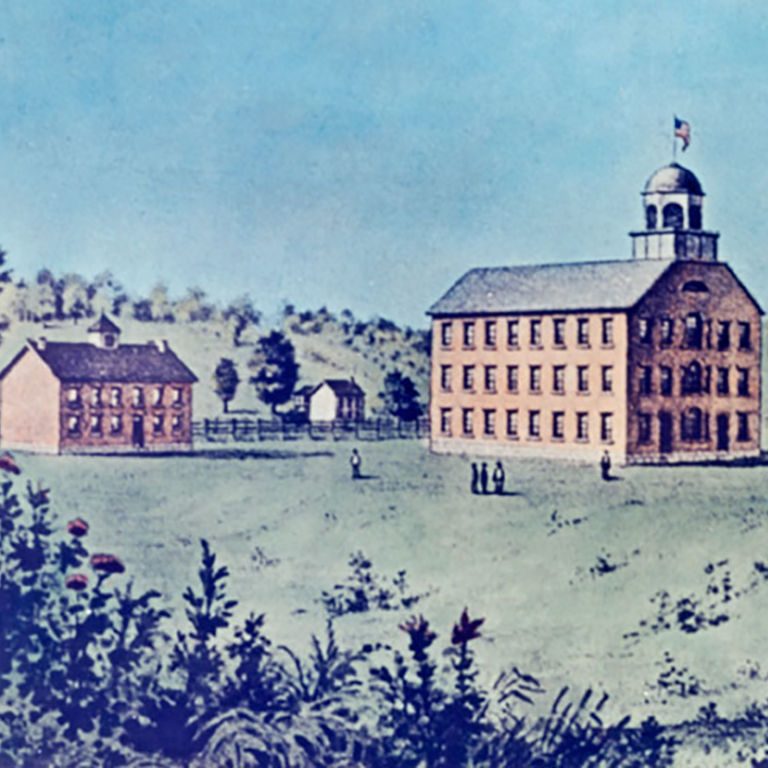 That’s how many years since IU was founded in 1820, and today’s campus is greatly transformed from that first version. A Kokomo native’s artwork is on display at Indiana University Kokomo until early next month. 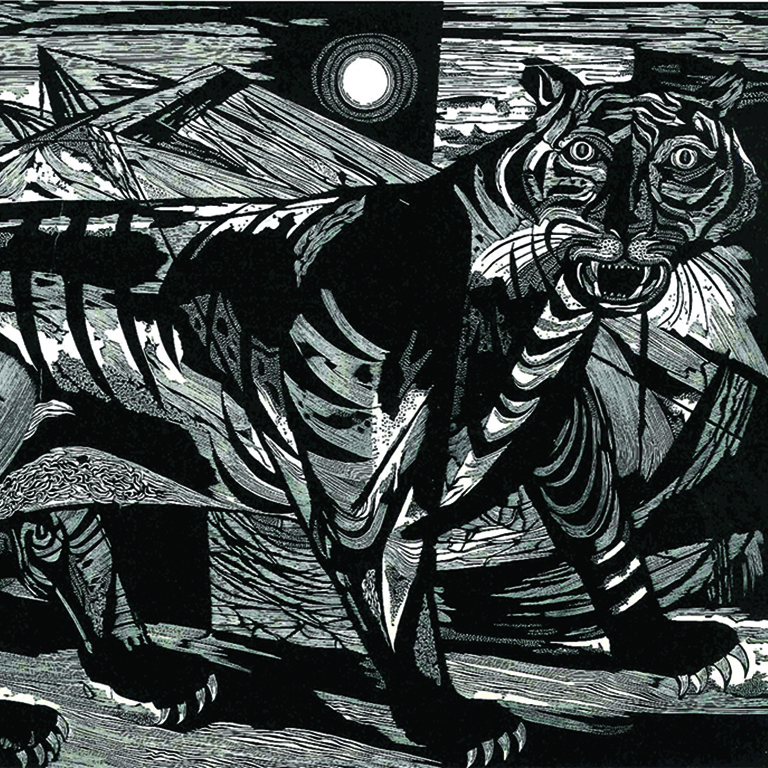 A collection of Misch Kohn’s prints will be on display at IUK until Dec. 10 in celebration of his 100th birthday. Kohn passed away in 2003. Kohn was born in Kokomo in 1916. He attended Kokomo High School and earned a scholarship to the John Herron Art Institute in Indianapolis. 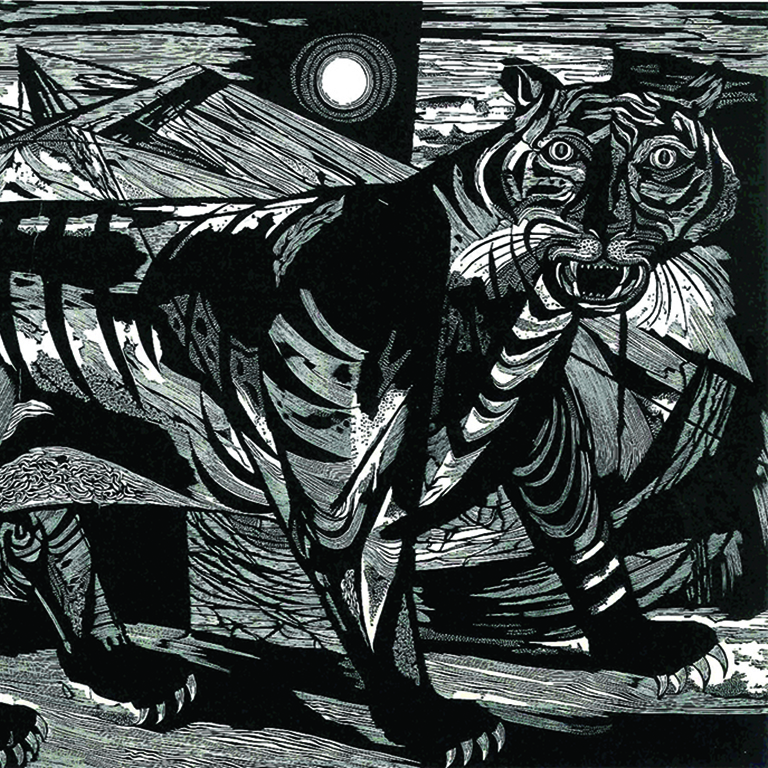 From humble beginnings in Kokomo, Misch Kohn built a career as a pioneer in printmaking, with his work exhibited in galleries and museums worldwide. Now, he will inspire a new generation of artists, as the IU Kokomo Art Gallery hosts Misch Kohn: Beyond the Tradition. 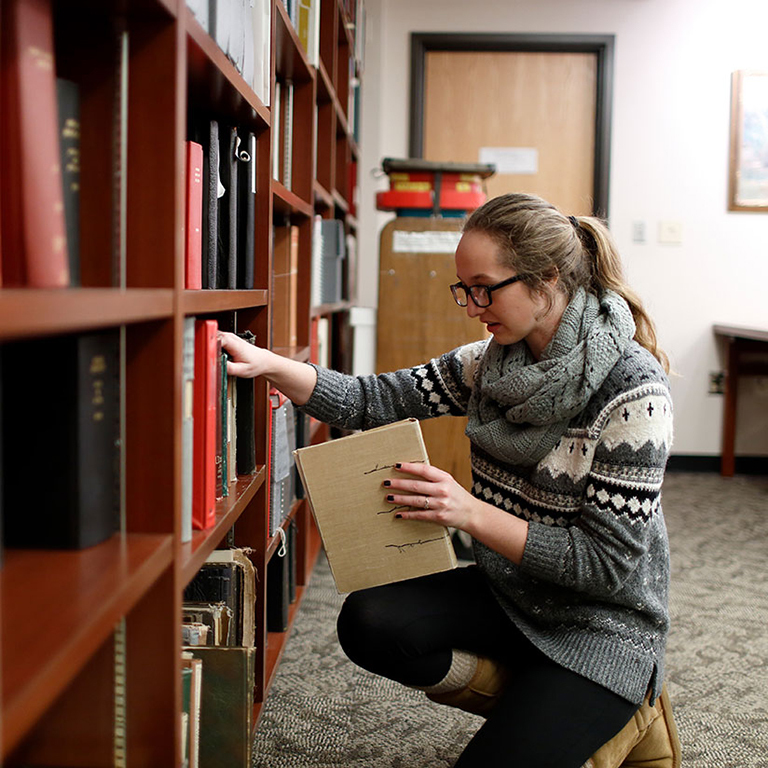 The Indiana University GLBT Student Support Services Office kindly donated their wonderful collection of scrapbooks to the Indiana University Archives as a “Bicentennial gift." 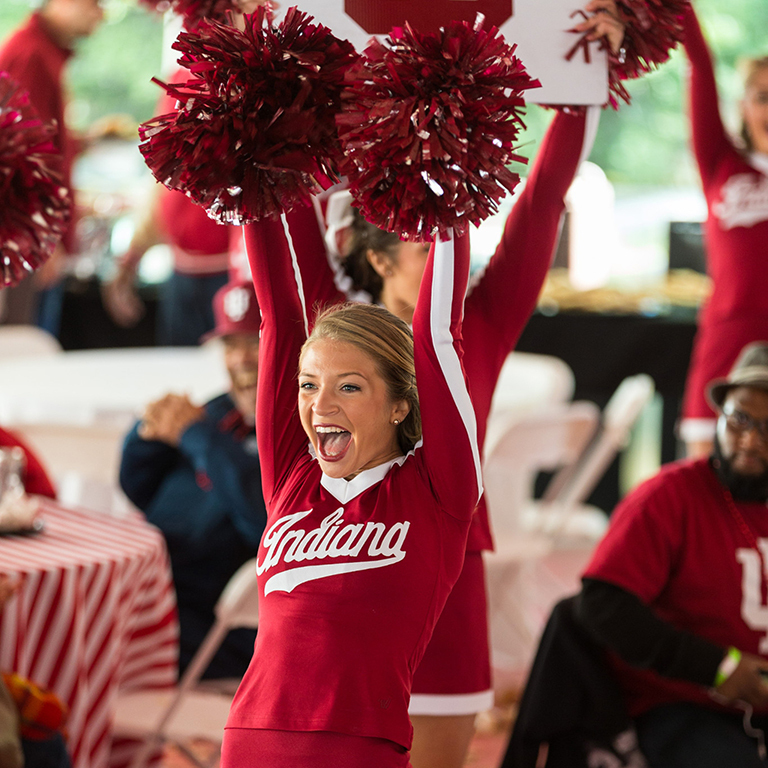 To kick off a spirited weekend of homecoming activity, the IU Bloomington Homecoming parade will take a new route this year, running north from the Indiana Memorial Union on the newly renovated Woodlawn Avenue to 17th Street. IU President Michael A. McRobbie will formally dedicate the new route at the beginning of the parade. 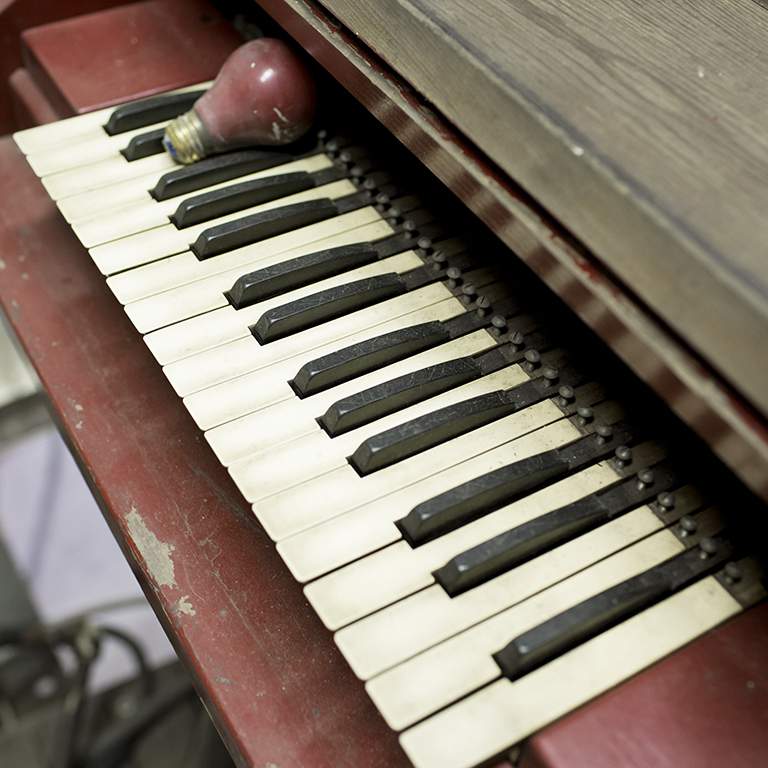 Bold efforts continue to preserve IU's heritage and bolster its future. 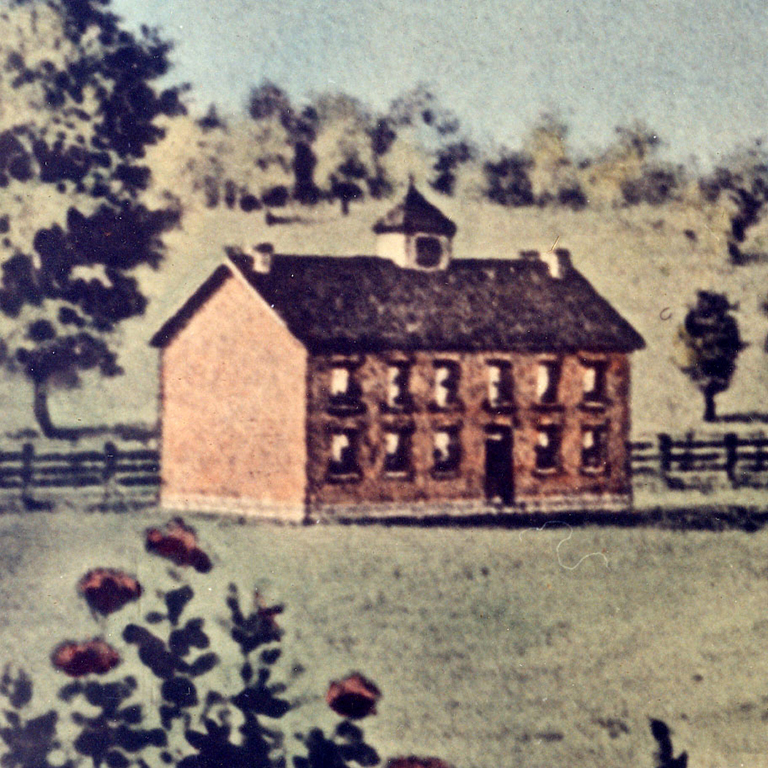 In 2007, IU President Michael McRobbie brought together a group of historians, archivists and librarians to discuss plans to document history for the bicentennial. 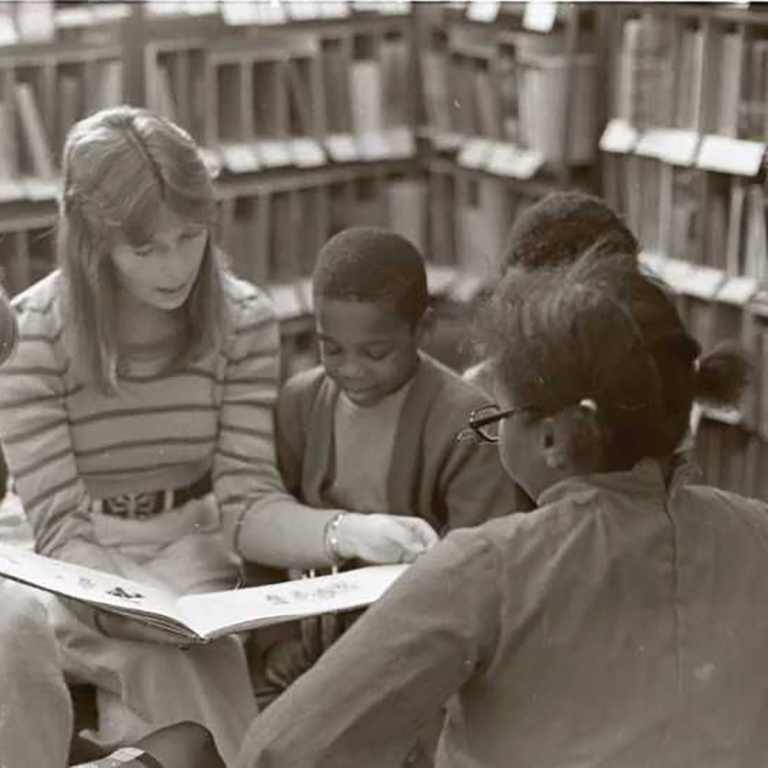 Today, more than 400 oral histories have been recorded. 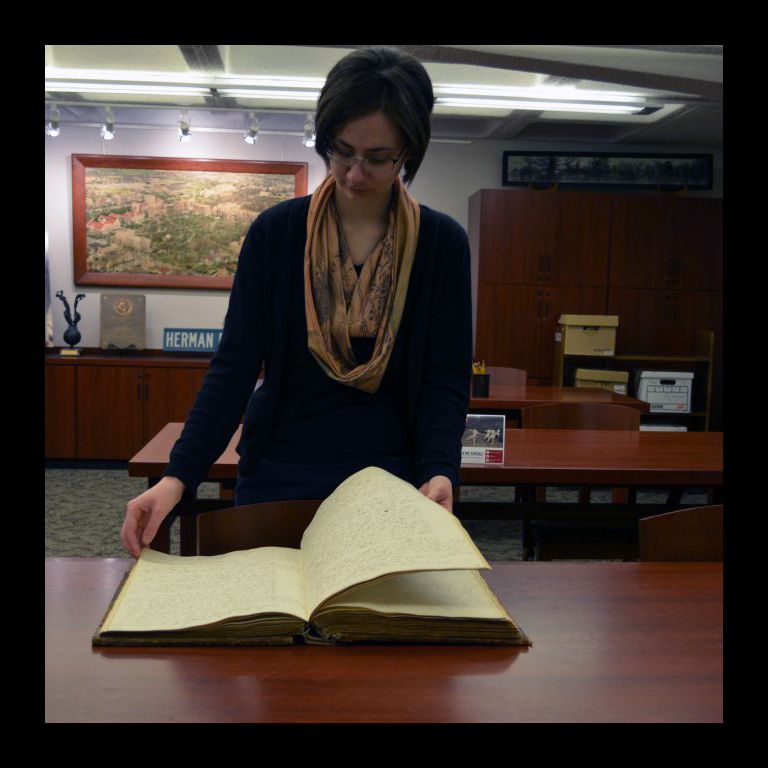 IU Bicentennial archivist Kristin Leaman-Morris joins Michael Glab on today’s Big Talk to discuss her role in collecting recordings of faculty, alumni, and support staff members talking about life on campus, including both everyday descriptions and extraordinary stories and personalities. 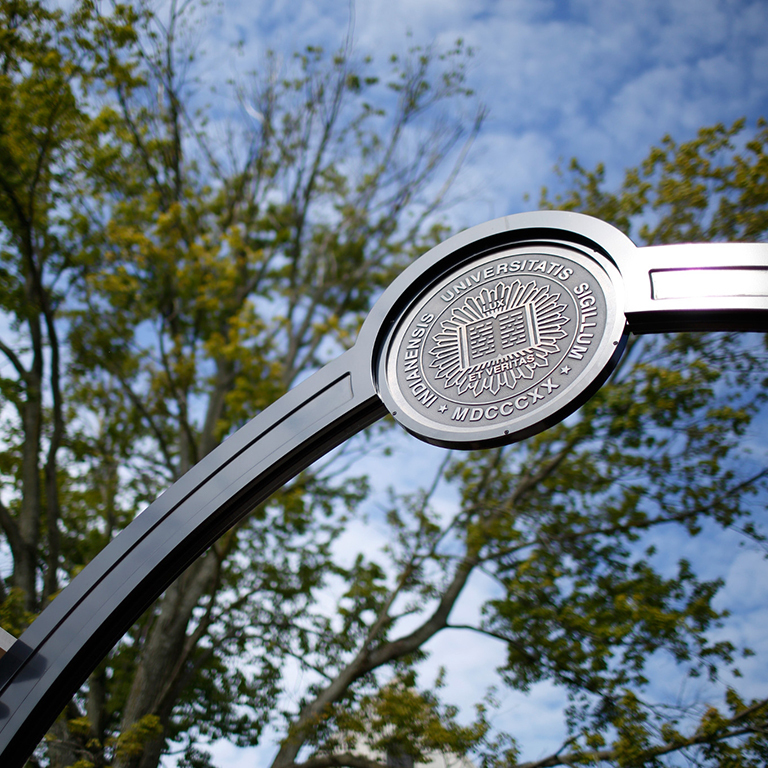 Indiana University South Bend will host a campus open house Tuesday. It's all to celebrate Indiana's bicentennial celebration. 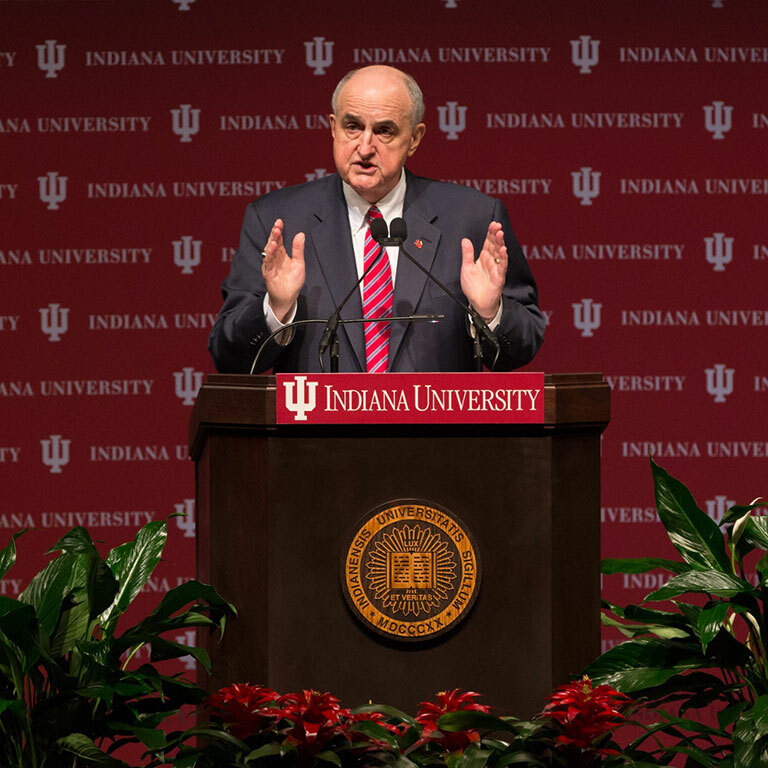 IU President Michael McRobbie gave the annual State of the University speech Wednesday. 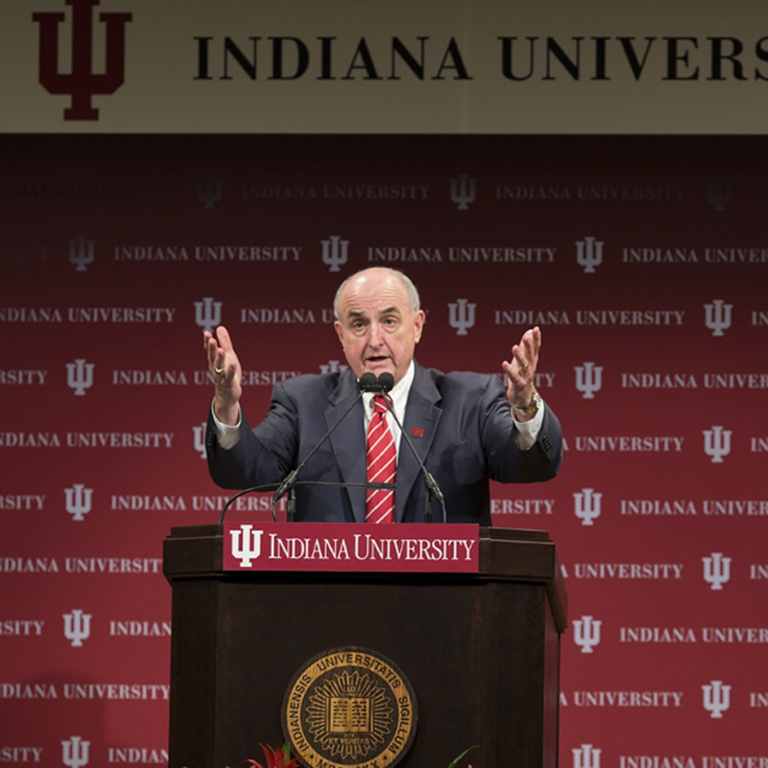 Indiana University President Michael McRobbie officially announced the launch of four programs that are part of IU’s bicentennial celebration during his state of the university address Wednesday afternoon in Indianapolis. Plans for celebrating the Indiana University Bicentennial are well underway, especially with the incoming Class of 2020 arriving this fall. 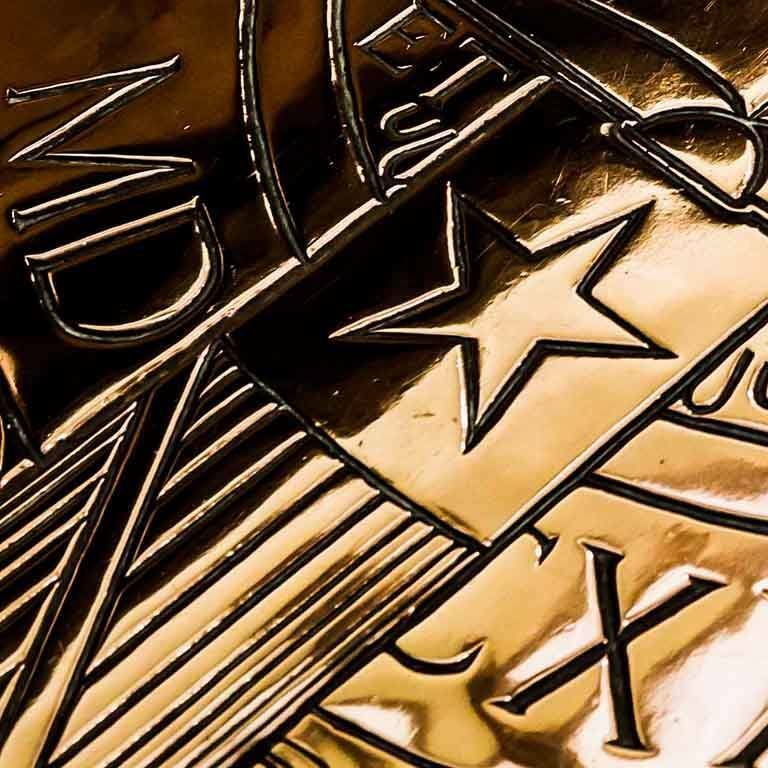 Many Signature Projects have been designed for IU’s Bicentennial, one of which is the Bicentennial Oral History Project. 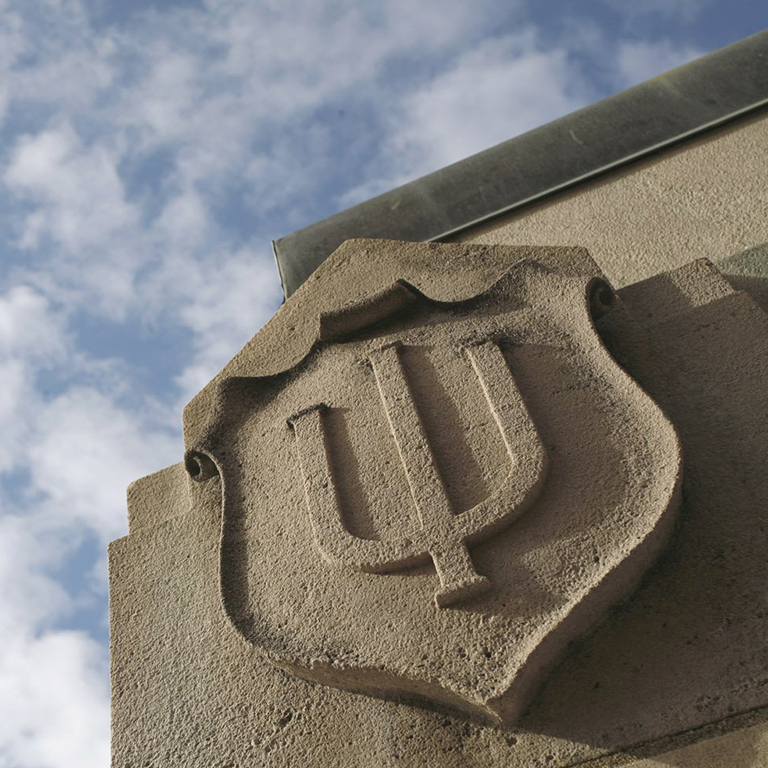 Ideas are being tossed around to celebrate Indiana University's bicentennial in 2020. IU’s bicentennial steering committee presented some ideas for celebrating the university's bicentennial to the IU Board of Trustees at its meeting last week in Indianapolis. Though the historic event won't officially commence until the 2019-20 academic year, planning is well underway for Indiana University's bicentennial celebration. IU President Michael A. McRobbie has announced the creation of a Bicentennial Steering Committee to plan and organize activities celebrating the 200-year anniversary of the university’s founding, and the appointment of the first University Historian.